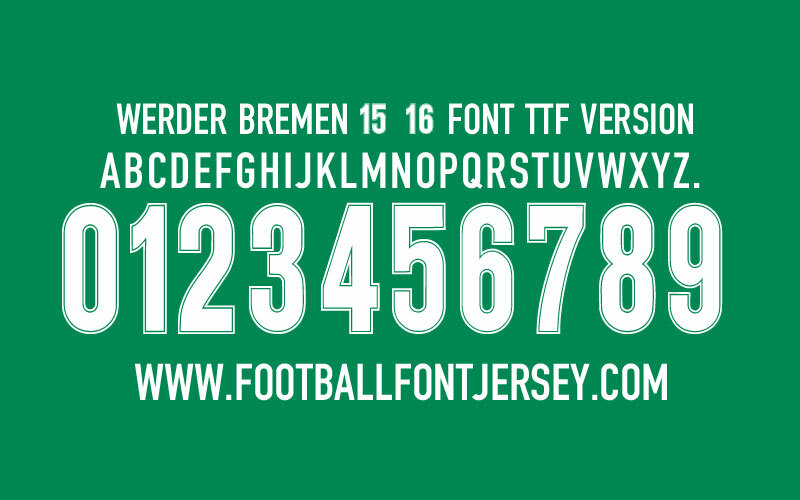 Now we update a club from Bundes Liga Germany , Werder Bremen font season 2015 / 2016 with apparel from nike. This font is very simple bur look elegant because combination outline make number look simple. 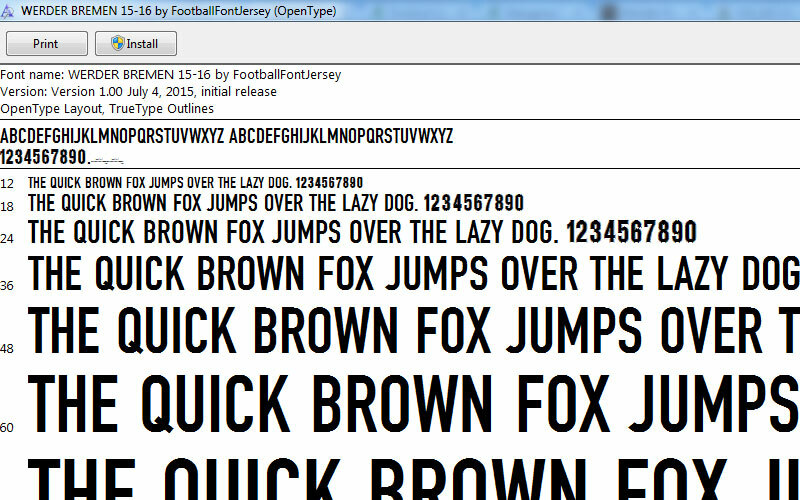 We made 2 format , TTF ( for windows ) and OTF ( for mac ) you’ll get in one package and vector format . For vector format you will get logo on number , for more detail you can check preview and background colour just for illustration not same with real. 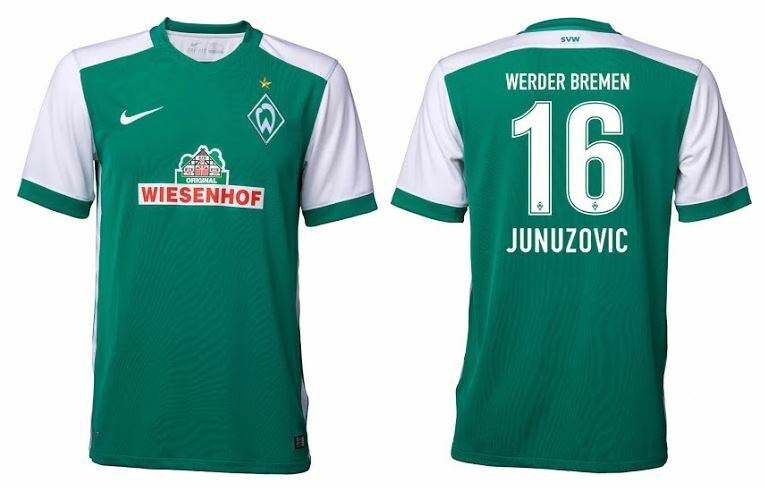 This entry was posted in Bundesliga, Werder Bremen and tagged 2015, Bundesliga, TTF, Vector, Werder Bremen.